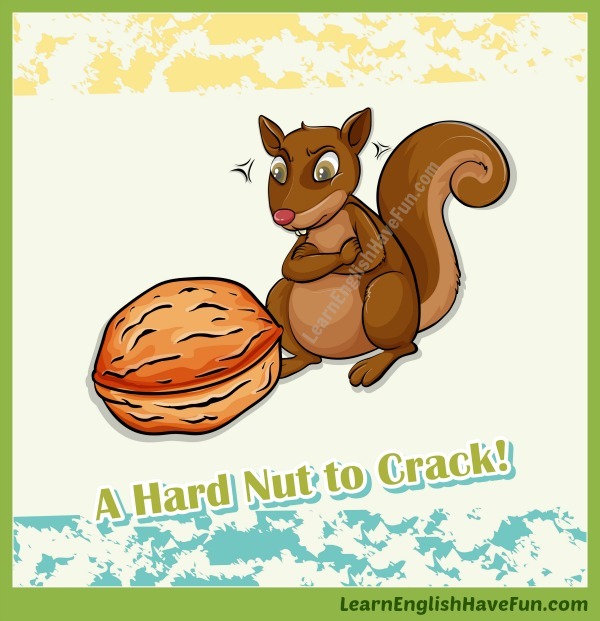 A hard nut to crack: (1) a problem or situation that's difficult to solve or deal with; (2) a person who is difficult to understand or know; (3) a group, place or opportunity that's difficult to join or gain entry. This algebra equation sure is a hard nut to crack. Congratulations on restoring your antique car—I'll bet that was a hard nut to crack. Climbing Mount Kilimanjaro is a hard nut to crack. Jennifer is a hard nut to crack. One day she's friendly and the next she's super quiet, so I'm not sure if she likes me or not. My new secretary is a hard nut to crack. I'm not sure if she's unhappy here, just a shy person or if she's bored. A number of women have become leaders in business but the majority still find getting upper management positions a hard nut to crack. We've had a lot of success with our retail stores but we're finding that selling our product online is a hard nut to crack. With your skills, getting a tennis scholarship to a university is possible but the professional tour will be a hard nut for you to crack. Getting a membership into that country is a hard nut to crack for minorities so don't be surprised if your application is not approved. 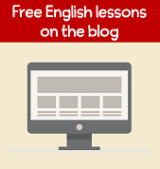 If you found this idiom useful, sign-up for my free newsletter to learn about new updates to my website. Practice makes perfect... It's time for you to try the use this idiom in your own sentence or sentences. Simply write an example in the comment box below and I will be happy to give you feedback.